Dan Louche at Tiny Home Builders has been busy building another tiny house and recording the process in an instructional video series. 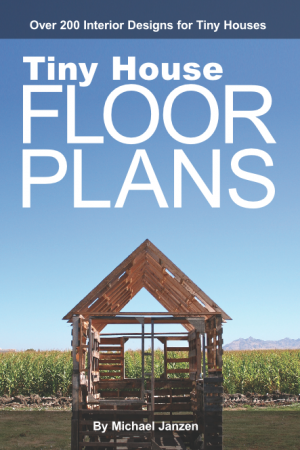 The videos are now available through his website and show how to build a tiny house step-by-step. 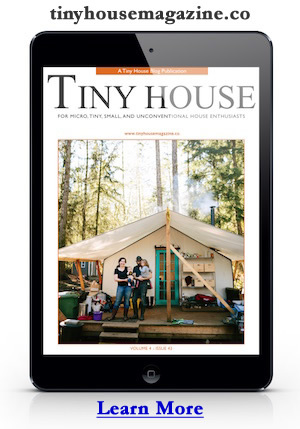 Read more about How to Build a Tiny House Video Series & Construction Guide | Tiny House Design. This entry was posted in Workshop and tagged building, construction, How To, video, Workshop.